WHY WAS 2018 THE YEAR OF ECO-FRIENDLY FASHION? The driver of a new textile paradigm, 2018 was a year marked by a collective awareness in the ready-to-wear industry. 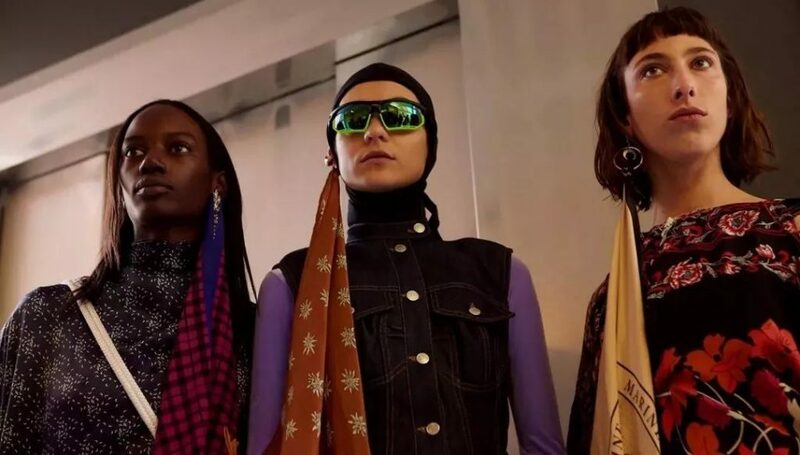 Brands, customers and young designers alike all championed a more environmentally friendly view of clothes, a far cry for textile production verging on consumerist suffocation. The figures cannot be denied. According to the e-commerce site Lyst’s Fashion Report, searches for organic cotton or vegan leather clothing rose by 47% in 2018. In parallel, the number of Instagram posts tagged with the #sustainablefashion hashtag was close to three million. An unquestionable increase, revealing the environmental concerns of a consumer in search of responsible consumption. Compulsive shopping is out: fashionistas, who are now informed about the devastating effects of fast fashion, are looking for an eco-friendly, green wardrobe that is harmful neither to the planet nor to those who live on it. Designers are eagerly responding to this demand, starting with popular labels such as Vêtements and Marine Serre. 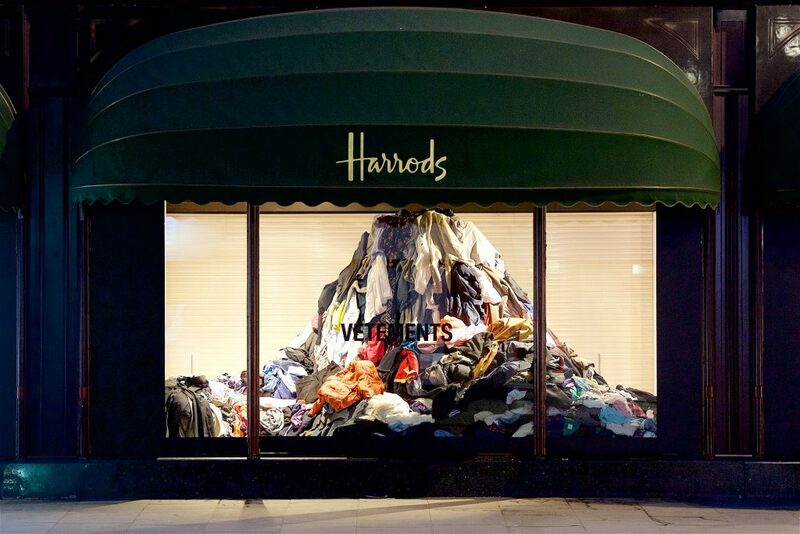 The first, led by Demna Gvasalia, offered an installation in the window display of Harrods department store in early 2018: a pile of more or less worn clothes, materialising the sickening waste generated by the ready-to-wear industry each year. His solution to the problem? “For brands to have their supply meet their demand,” explains the Georgian designer, “and avoid accumulating unsold stock”. For her part, the LVMH prize-winning Frenchwoman Marine Serre states that she does not want to “contribute to global pollution” and primarily uses recycled fabrics and materials to create her designs, which she claims are 100% eco-friendly. Which may make us lose sight of the luxury behemoths who have often ignored or even intensified the ecological impact of their business model. 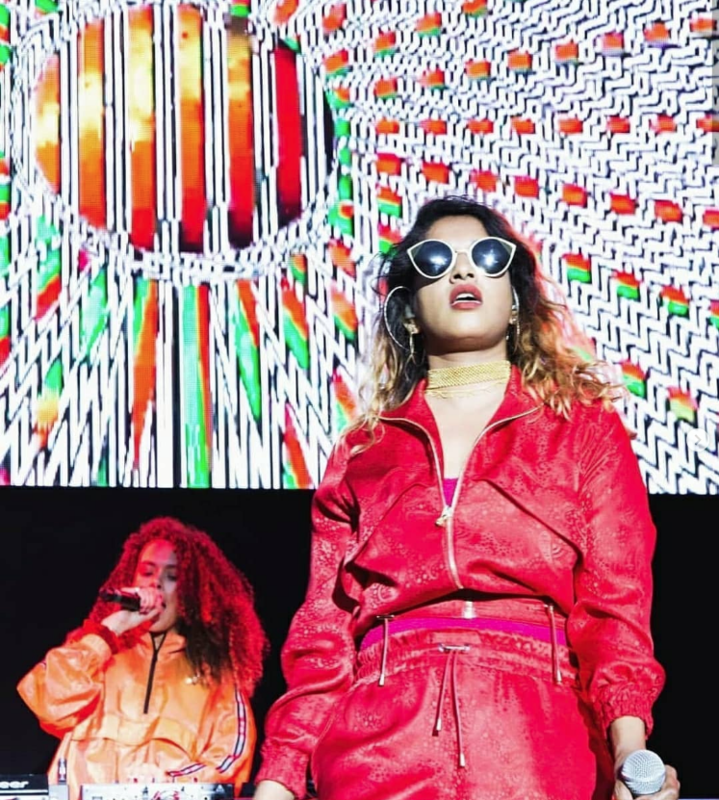 In July, Burberry was accused of having destroyed almost 90 million dollars’ worth of unsold clothing over the past five years, provoking disappointment and controversy across the fashion sphere. Called out, the major houses must now imaginatively compete to attest to a certain green credibility and ensure their long-term longevity.